Our casual Bal Harbour loose weave semi sheer Grommet Valance features a soft cotton feel, but is easy care 100% Polyester. 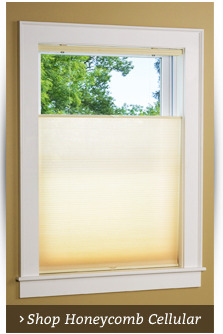 Grommet Tier Curtains and Window Panels are also offered. Grommet Valance measures: 52"W x 12"L. Note Tier curtains are not included. Our casual Bal Harbour Grommet loose weave semi sheer collection features a soft cotton feel, but is easy care 100% Polyester. 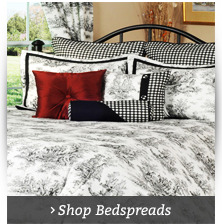 Tier curtains are 52" to the pair, including two 26" wide panels and are offered in lengths of 24", 30" and 36". Grommets are one inch inside diameter. 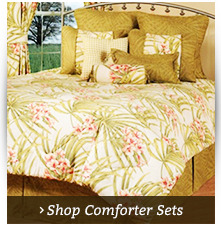 Note, photo illustrates one valance and one pair of tier curtains. Grommet Valance is sold separately. Our casual Bal Harbour Grommet collection features a soft cotton feel, but is easy care 100% Polyester. 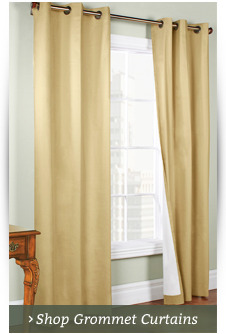 Grommet Tier Curtains in 24", 30" and 36" lengths, and matching Grommet Valances. Quantities are limited.